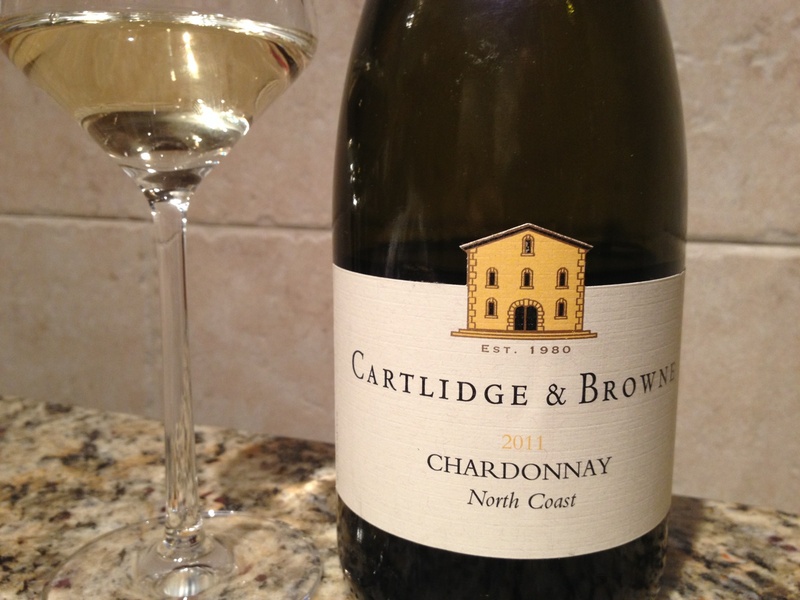 Cartlidge and Browne 2011 North Coast Chardonnay, Healdburg, CA. 13.5%ABV, $11/bottle locally. The color is pale sunlight and is matched by a delicate, lemony nose with a hint of lavender. Meyer lemon and green apple fruit are up front; both fruit and cutting acidity balance nicely and are sharply tart on the back palate with a medium residual finish. Good minerality, focus and clarity on the finish, followed by notes of baked bread and hint of young oak. Ideal for late afternoon or as an aperitif, this will pair nicely with fish, white meats, and simple pasta dishes. I enjoyed this wine with baked cod served with dill and lemon, boiled potatoes and steamed broccoli. It was an ideal match of clean, pure flavors. 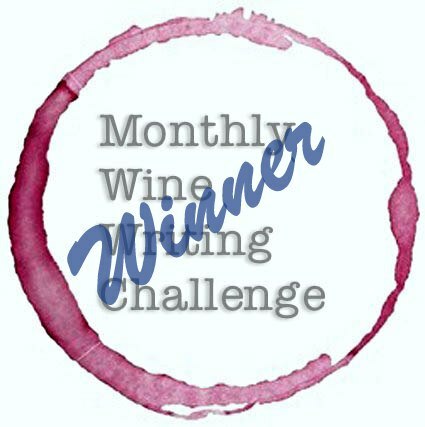 This chardonnay is definitely made in a classic style, and is a good choice for white wine drinkers who enjoy taut, focused wines that stay lean and muscular without drifting into the savory, buttery styles. At this price, it provides an excellent value and reminds us that California’s wines can also be enjoyed at “vin du table” pricing. 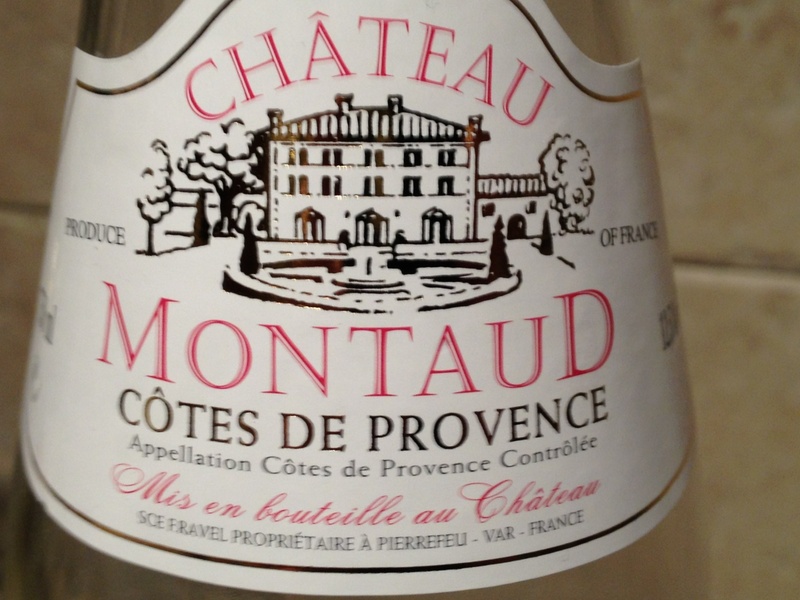 Chateau Montaud 2013 Côtes de Provence Rosé, Pierrefeu du Var, France. 12.5% ABV, $10/bottle locally. The color is light pink. Fresh rosebush, passion fruit and a hint of violet on the nose. Delightfully clean with a hint of orange peel; bright with good clarity. No wood influence shows on this pure and young rosé. 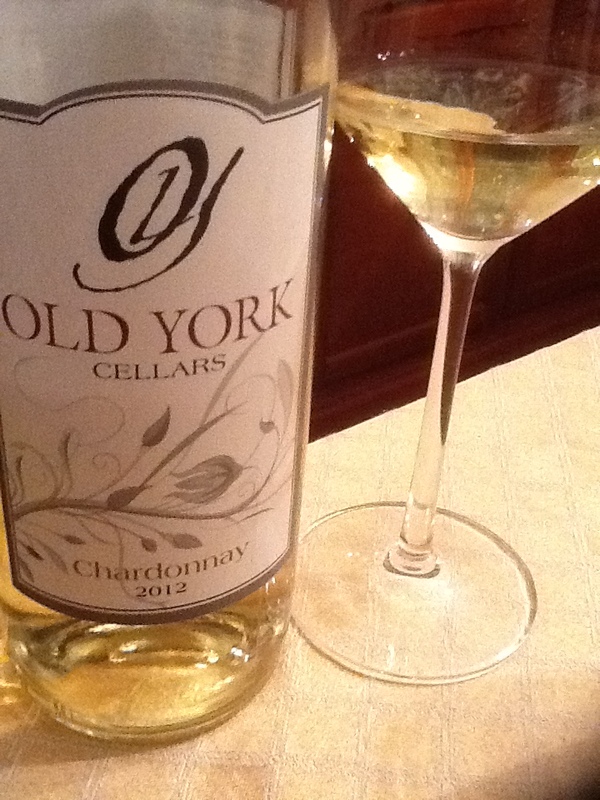 Drinks like a beam of sunshine, gentle finish with stone, bright and lingering fruit on the tongue. A delightful choice to enjoy spring weather and pair with light food options. Looking for a nice, very affordable bottle of pink sunshine from Côtes de Provence? This might be the bottle to make your spring! 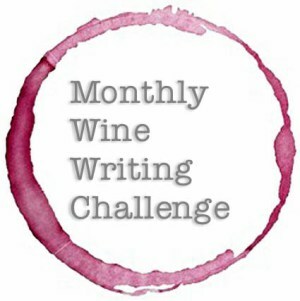 This month’s Wine Writing Challenge is “Success”, as determined by Loie of the blog Cheap Wine Curious. Ok #MWWC15, let’s go! I make my living in the world of entertainment. I’ve been enjoying success in this industry since I was a child, to be quite honest. And at the half-century point in my life, I recognize that from age to age, I’ve judged success by many different scales. When I was young, I wanted entry to the business, and then to find recognition. There was a time I dreamt of fortune, and a time I wanted fame. As I got more successful, I realized that none of these are quite what you envision them to be, and I adapted my life, my work, and my goals to focus on making me happy, which is yet another goal, and a different yet very real version of success. So how does this relate to wine? Simple: I’m going to discuss three winemakers that I consider to be very successful, and yet each is successful in a slightly different way. They are among my favorite independent winemakers and you should know about them if you don’t already. Dave Phinney. Who? Never heard of him? Ok, let’s try Orin Swift. 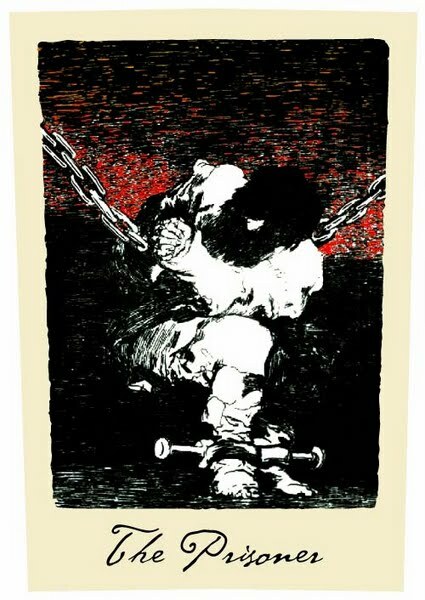 How about “The Prisoner” wine, found in steakhouses across the USA. Blair Fox, Blair Fox Cellars. At an evening event at the Wine Blogger’s Conference in Santa Barbara CA, my table hummed with a whisper: “Go taste the Blair Fox wine before its gone!” I didn’t need to be told a second time. 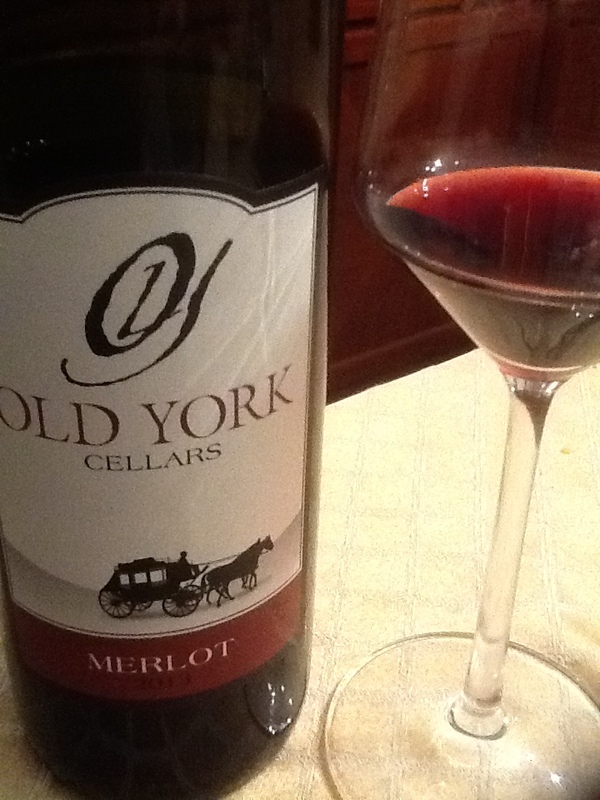 The small pour of syrah in my glass was heavily concentrated, with bold fruit upfront followed by dark, savory elements and then oak- a dense, complex mouthful that made me crave more, and provided a great demonstration of the talent of the winemaker. I made it a point to meet Blair and Sarah, learned a little about his education at UC Davis, we talked their wine, and I became a fan. Here on the East Coast, I’ve yet to find a local distributor but am thankful for wine clubs and the bottles currently sitting in packaging outside my cellar door, waiting for space. Jason Moore, Modus Wines and JJM Wines. This youngster dropped everything to leave Dallas and move to Napa to pursue his dream making wine. 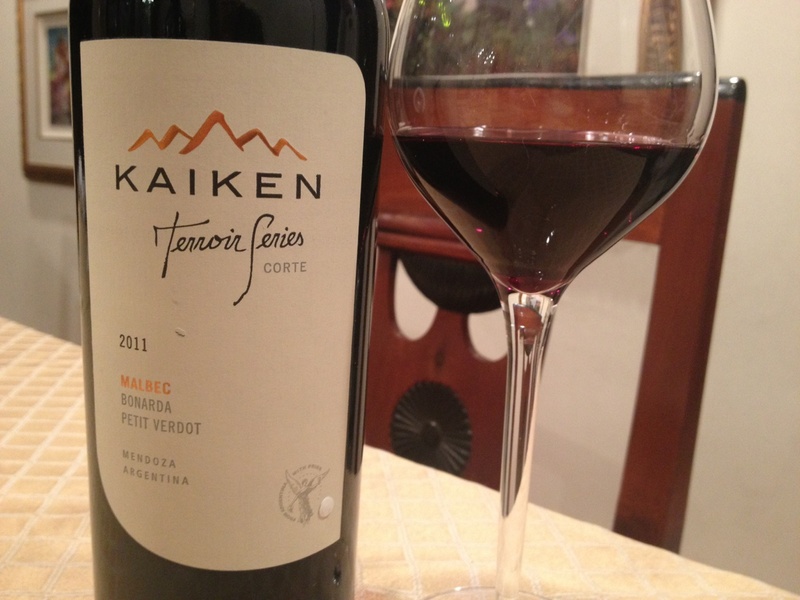 Not classically trained, you get a very different experience from his style and his wines. I was introduced to his product by a sommelier who was just crazy about Modus Wines, to the point where I HAD to buy a bottle of Modus cabernet. After tasting it, I, too was hooked. So I tried his other wines, and loved them as much if not more. Jason’s success is more like The Grateful Dead: he has a strong group of dedicated followers who are as passionate about his product as he is. Here’s my proof: the largest number of bottles from one winemaker in my cellar are from Modus. The success of Modus Operandi has allowed Moore to branch out and develop a new series of wines, Gratia and Gravitas, both of which I’m excited to try as they are released. This winemaker has amazing talent, and seems to not have to follow the ‘classical’ rules in making wines that are quite stunning. Don’t trust me, try them for yourself. As I learned growing up, Success comes in many forms. What matters is that it brings happiness to both you, as an individual, and to those who enjoy the fruit of your labor. For these three winemakers, three of my favorites, success is only one part of their fascinating stories.